A lot of our everyday communication and commercial activities are now taking place online, the threat from cybercrime is increasing, targeting citizens, businesses and governments at a rapidly growing rate. Organizations and individuals are worried about the increase of Cybercrime, not just because of financial damage, but loss of privacy and intellectual property, in addition to reputation problems. Recent statistics have shown dramatic growth in the Cybercrime in the UAE. Emerging markets have long been of interest for Cyber criminals. Official statistics from Dubai have shown a dramatic 88% increase in the number of electronic crime cases reported in 2013 compared to the year before. 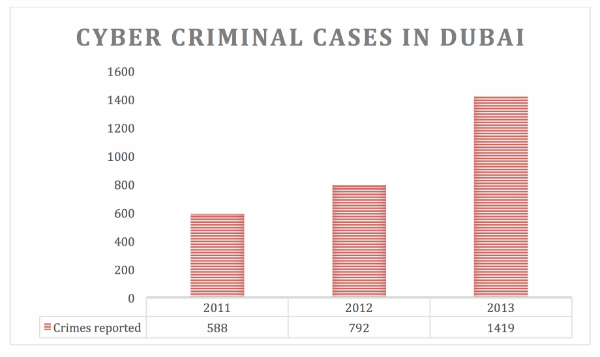 The cyber investigation department of Dubai Police received a total of 1,419 reports in 2013, 792 in 2012 and 588 in 2011. 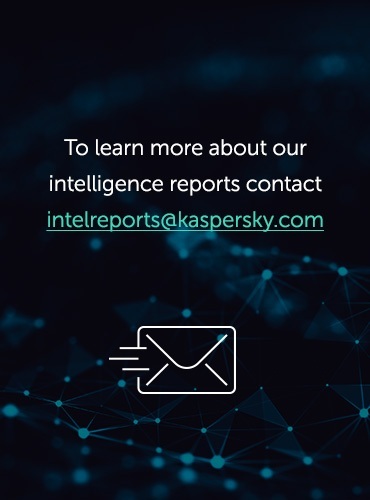 The increase in the number of attacks in the UAE and the region is also reflected by the number of attacks and infection attempts detected by Kaspersky Security Network in the region. The KSN cloud network uses the latest intelligence technologies to enable the reporting and analysis of threats around the world. Why is cybercrime surging in the UAE? 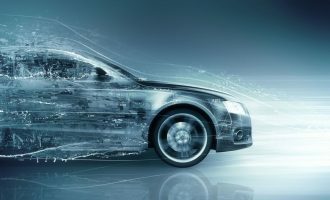 The last few years have seen huge increase in the use of smart electronic devices and Internet services, all these devices are connected to the Internet. While the benefits of using online services are obvious, there are also threats that target user information. Many people in the UAE and Gulf region have smart mobile devices. These have many benefits and allow anyone to easily access services and activities online. These devices are expensive, so users often wrongly assume they have some kind of default protection. Android is the most targeted mobile platform. 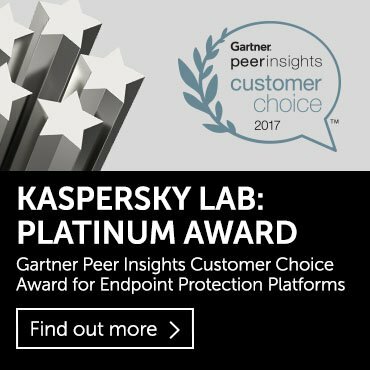 At Kaspersky Lab we now have more than 10 million unique Android malware samples in our databases. 1 182 new mobile banking Trojans. The huge increase in the use of online payment and e-services, in addition to the wide availability of unprotected smartphones, has encouraged cyber-criminals to target users with malware and phishing attacks affecting all types of devices. Just like offline crime, money is a prime motive, especially when the risks of a criminal life are less apparent when you’re hiding being a computer screen. 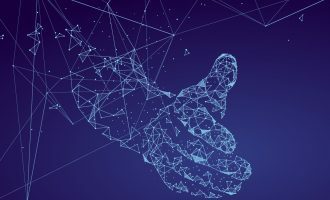 The perception of low risk and high financial reward stimulates many cyber criminals to participate in identity theft and fraudulent activities. Human beings and the crimes they commit are often motivated by personal emotions and vendettas. From irritated employees to jealous boyfriends, many crimes have their roots in powerful passions. These kinds of attacks are carried out for moral, ideological or political reasons, damaging or disabling online services and networks to protest against individuals, corporations or governments. Anonymous group is a popular example of ideologically motivated hackers. The UAE is a country well known for its concentration of financial resources. Banking malware targets user devices to steal financial information like credit card details and bank account passwords. The criminals then use this stolen information to transfer money from the compromised accounts. 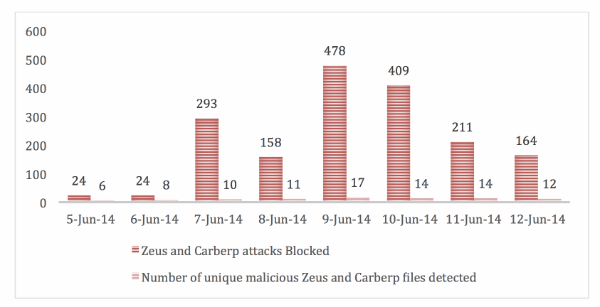 Zeus and Carberp have long been popular malware for Windows computers and widely available public source code has enabled criminals to develop many variants of these. Zeus Gameover, the latest variant of Zeus has hit hard in the UAE, the third most affected country in the world. Zeus Gameover was taken down by the FBI and Microsoft on 2nd of June 2014.
mToken was first recognized and reported by the Intercrawler organization. 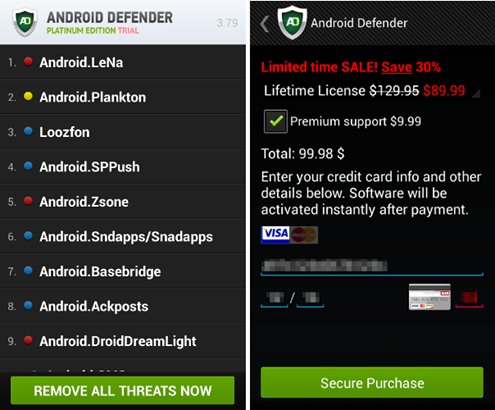 This is a different type of malware that mainly targets Android devices. It is used to steal banking usernames and passwords, in addition to stealing SMS token messages from the banks. There were 513,000 mToken attacks in Q1 2014 in the GCC region according to statistics from the Telecommunications Regulatory Authority. 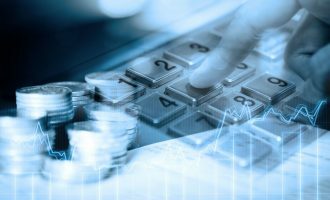 The mToken disguises itself as a banking token generator for some of the most popular banks in KSA and UAE Most of its victims are in the United Arab Emirates and the Kingdom of Saudi Arabia. 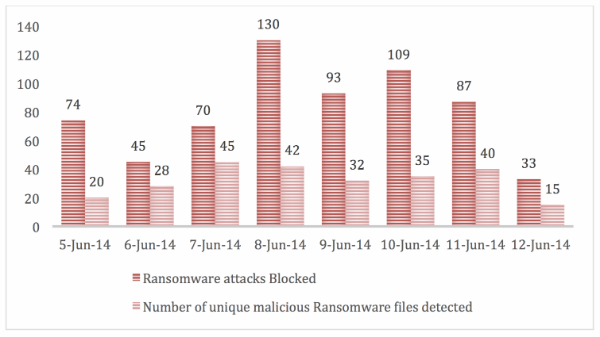 Kaspersky Lab products have detected and blocked Zeus variants since 2010 and Mtoken variants since 2012. 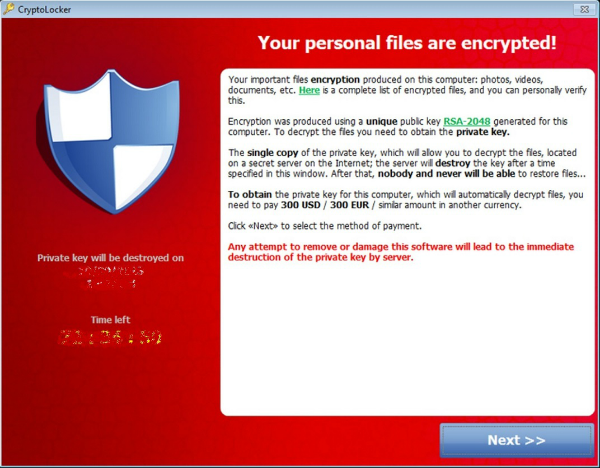 Lockers and Encrypters are ransomware trojans. An attack may come from several sources; one example is disguised as an authentic email attachment. Some Lockers can be removed with no damage to the system or files, others harm files by encrypting them using RSA public-key cryptography where only the hackers have the keys to decrypt and recover the files. The malware displays a message which offers to unlock/decrypt the device and data if a payment is made by a stated deadline (through either Bitcoin or a pre-paid coupon), and threatens to delete the key if the deadline passes. Lockers and Encrypters mainly target Windows devices but recently we have seen versions for Android. Sality virus: blocks some security functions and utilities on Windows computers. It also tries to download malware from other servers. It infects Windows files and copies itself to removable and remote drives. Kido worm: also known as conficker, is malware that targets the Windows operating system, mainly attacking the MS08-067 vulnerability; it also uses dictionary attacks on administrator passwords to spread and create a botnet. CVE-2010-2568 is one of the most popular weaknesses in the Microsoft Operating system. 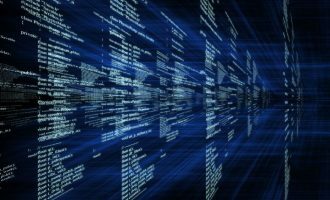 When exploited by malware attacks, it allows a user to execute code via shortcut file (.lnk) that is not properly handled by the operating system. 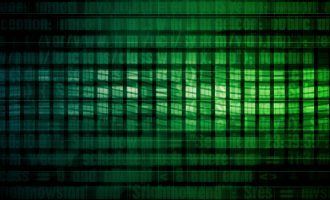 Sality virus, Kido worm and the CVE-2010-2568 exploit are legacy attacks which were used to infect millions of machines worldwide. They are still widespread because they can easily infect new machines or they are publicly available for the criminals to use which explains the high success rates if a device is not protected. Most malware works in stealth mode. It doesn’t announce itself on a PC or mobile device, preferring to monitor and steal information and then use it to steal your money or reveal themselves while extorting money. In most cases criminals are not very interested in the information on most personal or business computers. But this data is vital to the owner, and criminals manipulate the need for confidentiality, integrity and availability to cause financial and reputational damage to victims. The UAE has a diverse, cosmopolitan and multicultural society and the accelerated economic growth in the region has encouraged cyber-criminals to excessively target citizens, using and adapting the latest trends in global cybercrime. The increasing number and complexity of threats targeting users and businesses in the UAE requires better protection and awareness to defend against various cyber-threats. When I first came to dubai, the first thing that came up to my mind is to buy a smart phone,but places were not familiar yet, so i decided to purchase online,and I am happy about it. Pretty much awesome.